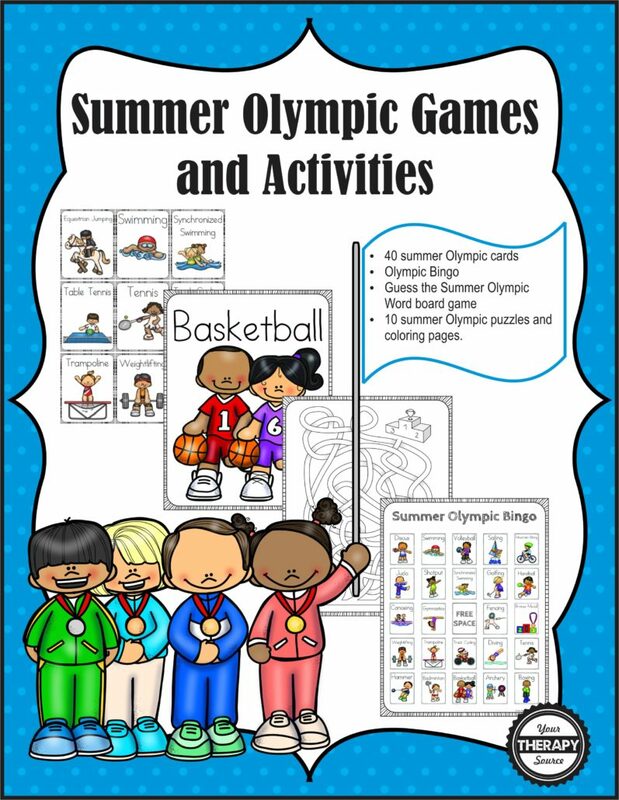 Use the posters and cards in the Summer Olympic Games Packet to encourage literacy, physical activity and just play some fun games! The packet includes 7 game and activity ideas. 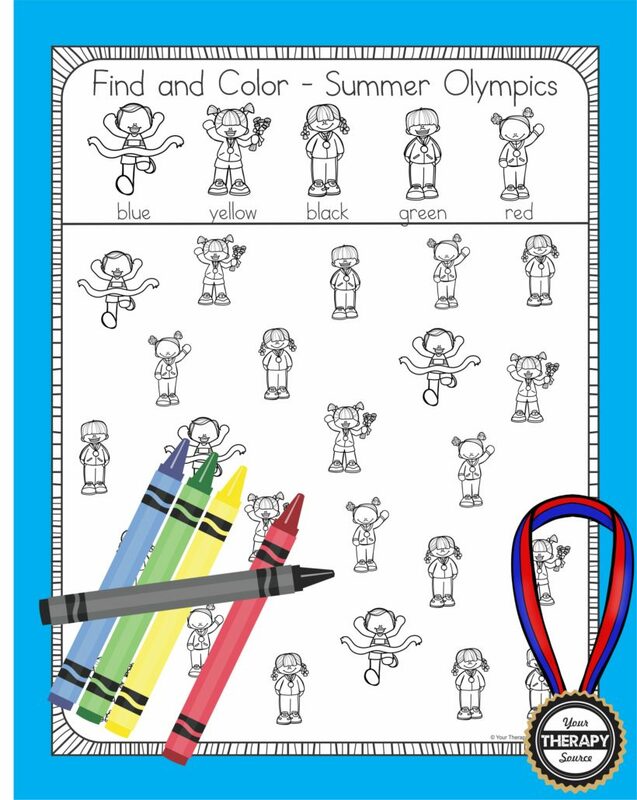 Make watching the Summer Olympics even more fun this year with this download. FIND OUT MORE INFORMATION about the Summer Olympic Games Packet.